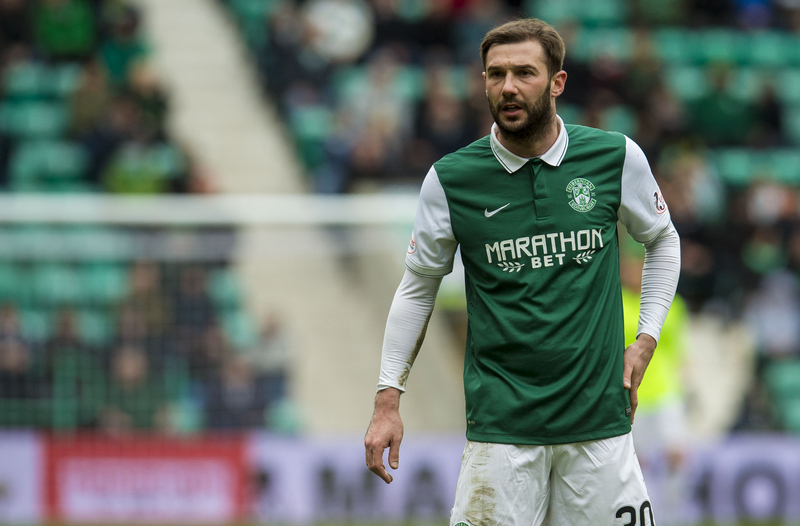 Hibernian have released former Dundee captain Kevin Thomson and United striker Farid El Alagui. 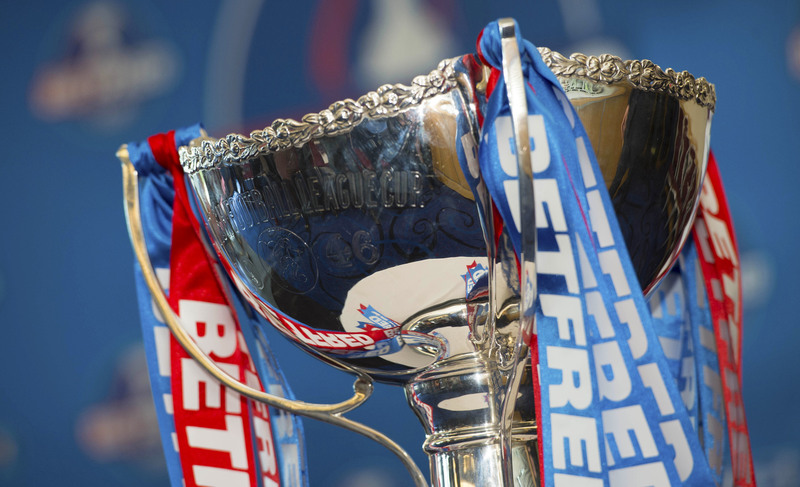 The Scottish Professional Football League has confirmed the format and seedings for next season's Betfred League Cup competition. Hibernian players will make a victory parade through Edinburgh today following the team's historic Scottish Cup win. 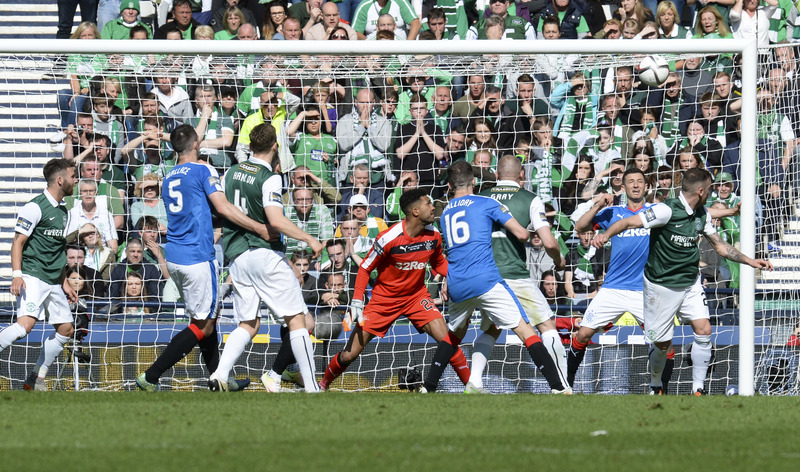 Hibernian's 114-year wait to win the William Hill Scottish Cup is over after skipper David Gray headed in a stoppage-time winner to beat Rangers 3-2 at Hampden Park. 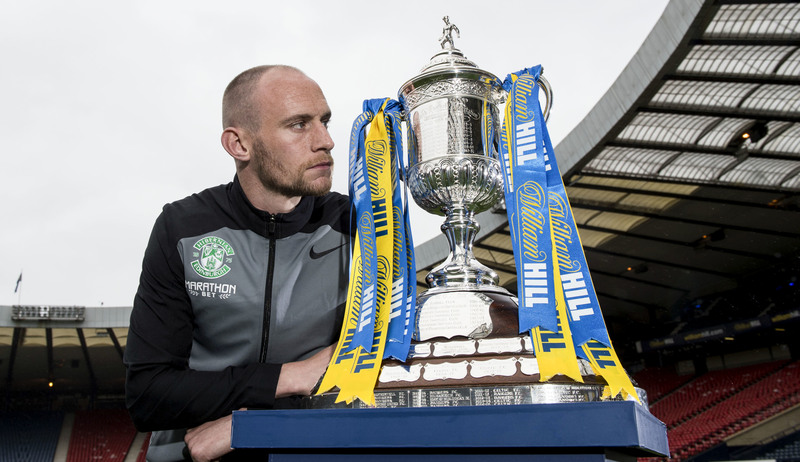 Hibernian captain David Gray refuses to consider anything other than beating Rangers in today’s William Hill Scottish Cup final. 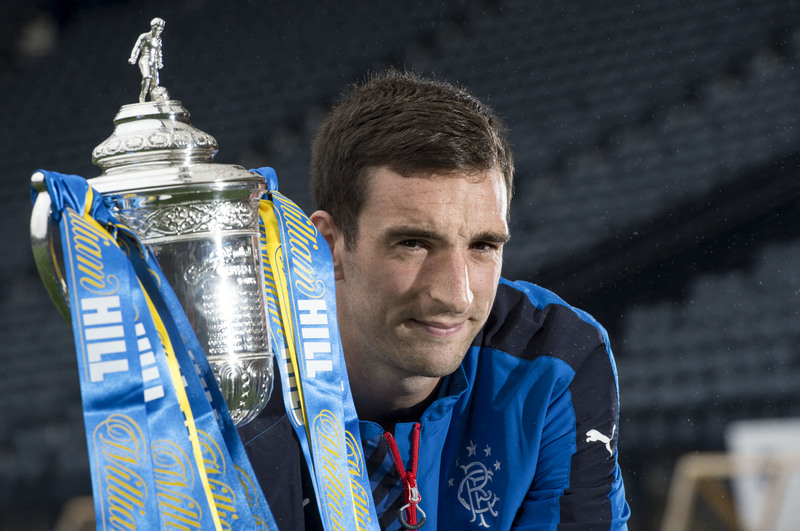 Lee Wallace has the possibility of lifting his first major trophy as a Rangers player today, and the Ibrox skipper insists it is better late than never. 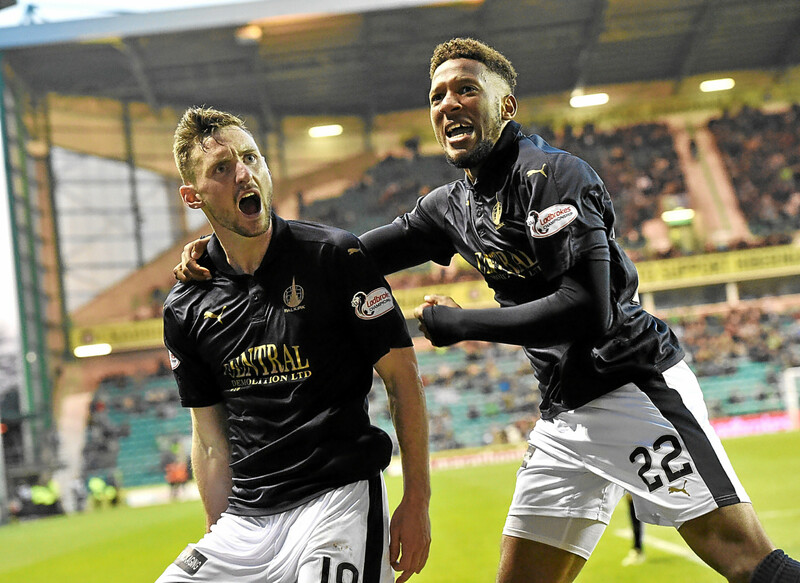 Late-goal specialist Bob McHugh struck again as Falkirk came from behind to dash Hibernian’s promotion hopes and set up a Ladbrokes Premiership play-off final against Kilmarnock. Hibs and Falkirk will play a winner-takes-all Ladbrokes Premiership play-off semi-final second leg after an entertaining draw at Easter Road. Hibernian boss Alan Stubbs has cast doubt on Raith counterpart Ray McKinnon's claim that he "cruised" through Wednesday's Ladbrokes Premiership play-off. 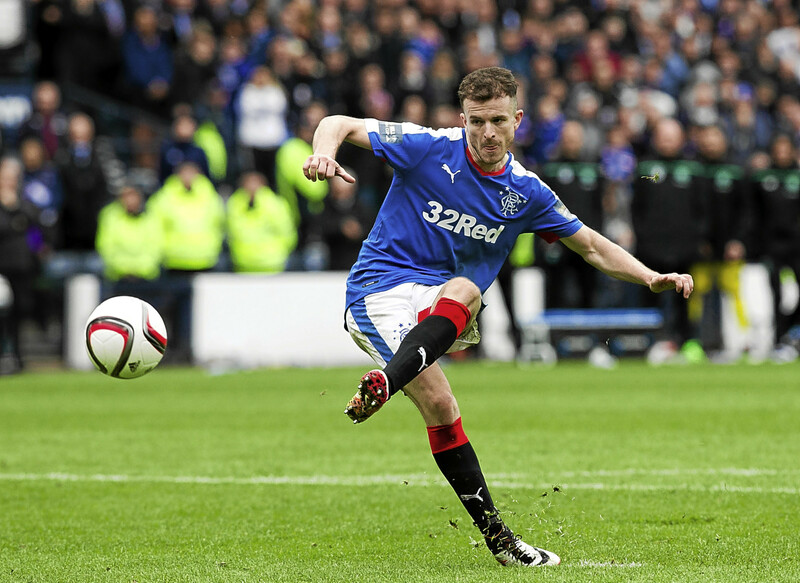 Andy Halliday insists there will be no hard feelings if Hibernian snub calls for Alan Stubbs’ team to give Rangers a guard of honour tonight.